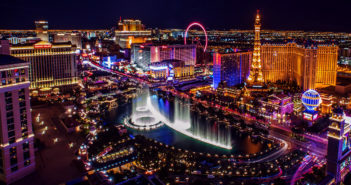 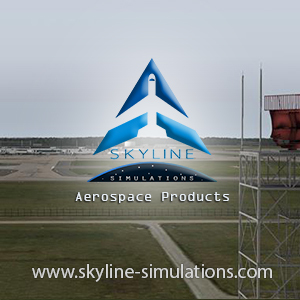 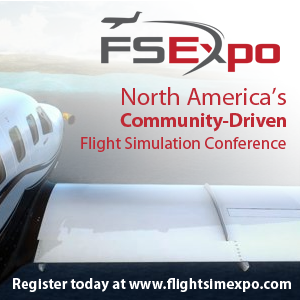 You are at:Home»Category: "FlightSimExpo 2018"
Welcome to our coverage of North America’s Community Driven Flight Simulation conference, FlightSimExpo 2018 in Las Vegas! 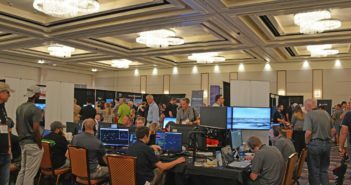 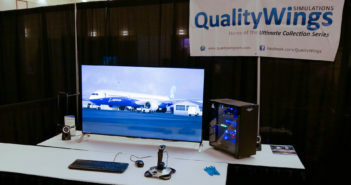 FlightSimExpo 2019 Location + Dates Announced! 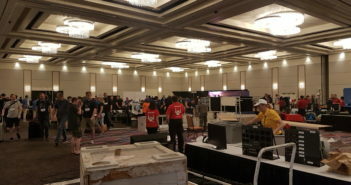 Fsdreamteam FSExpo Interview – GSX Level 2! 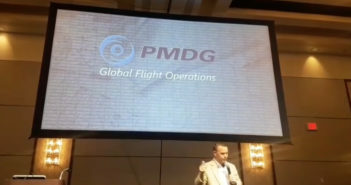 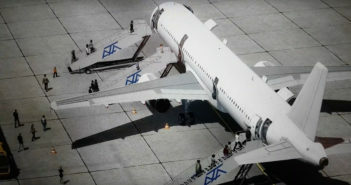 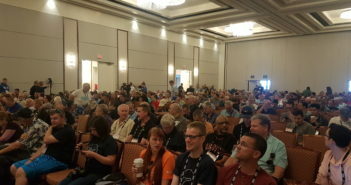 PMDG Reveal Big Announcement at FlightSimExpo! 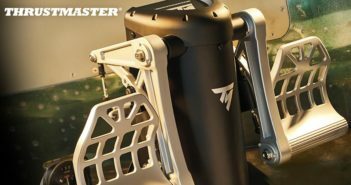 Thrustmaster to Show New Rudder System at FSExpo!